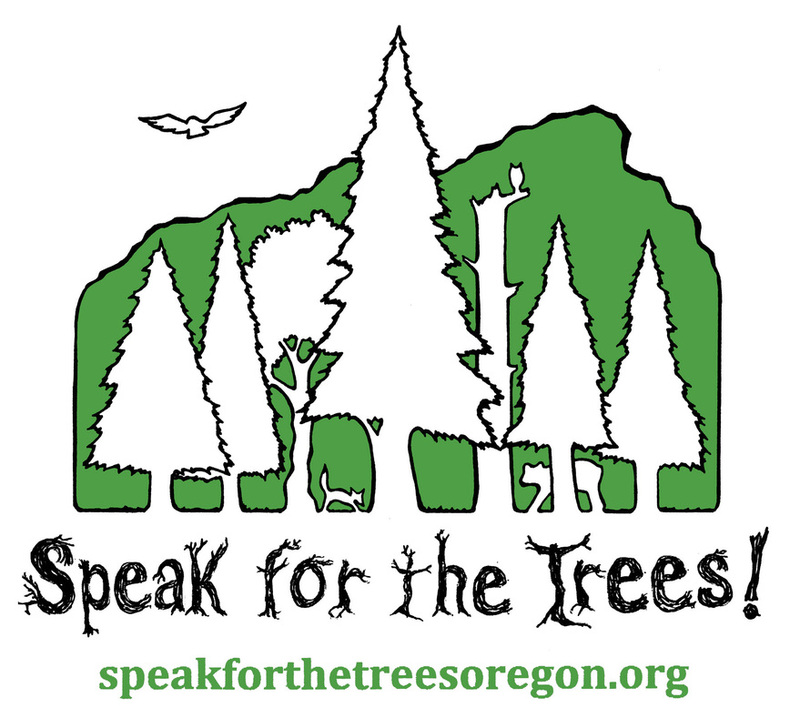 Speak For The Trees Oregon is a non-profit Which has relIed on the generosity and kindness of donors, large and small, to fund our effortS. WE are seeking grant opportunities to help further realize our goals but until then, we are still 100% supporter funded. ​We have set up a few avenues through which you can help us reach these goals. WE'VE SET UP A PayPal ACCOUNT TO MAKE ON-GOING CONTRIBUTIONS TO SPEAK FOR THE TREES OREGON. For a $50 donation we will send you a unique photo, physical or virtual, of the land your donation will be helping to preserve. Each photo will be different, as there are tens of thousands of beautiful trees, animals, rock formations, birds and understory growth to choose from. We will also include a Speak for the Trees sticker! $50 (plus shipping)- Speak for the Trees shirt! A variety of colors, cuts and sizes! Two color ink, printed on both sides. High quality used t-shirts, or American Apparel new. We are trying to keep costs low, ethics high. Of the 110 acres we are trying to save, 10 have been heavily logged. 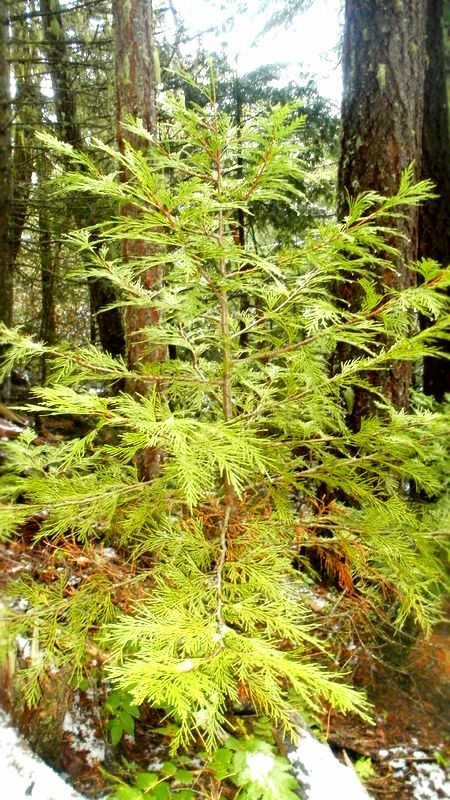 For a donation of $500, we will plant your choice of incense cedar, douglas fir or big leaf maple sapling on the site that has been logged in the process of restoring the land.